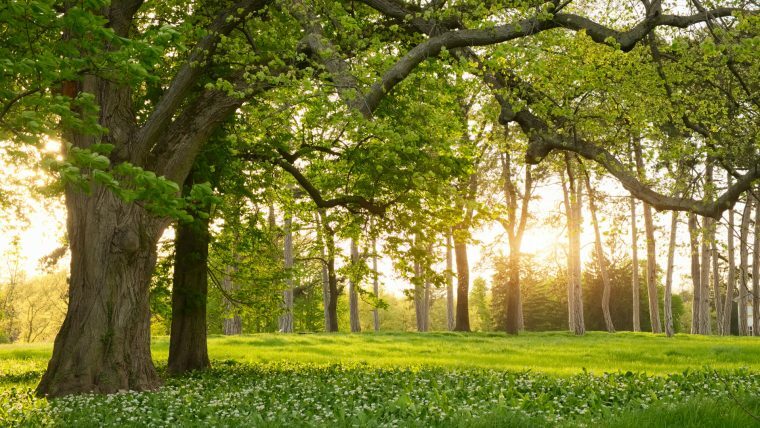 We’ve built many custom homes on property our clients have acquired, but we also like to choose and build in a few prime neighborhoods we think are particularly well suited to the type of homes we build: organized new communities with oversized, mostly wooded lots, near to amenities and great schools. 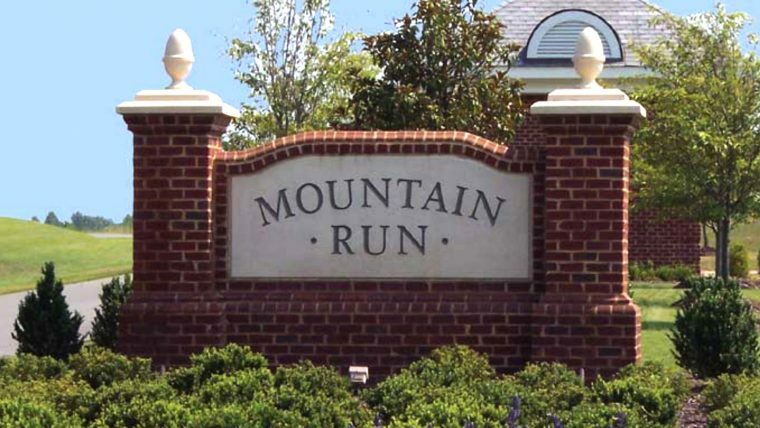 Recently we have built extensively in the communities of Covington (at the corner of Shady Grove and Nuckols Roads in Glen Allen), Mountain Run and The Federal Club. Here’s where we’re building right now.